First Impressions: From the first second I laid eyes on this book I was positve I would want to read and as soon as I could. The cover alone is breathtaking and so very unique. I love the font used on the books title and the way the model is laying down in what looks like a forest background while she looks down at you with pleading eyes. After reading more about Born Wicked I knew right away this book would be amazing and wow was I right. 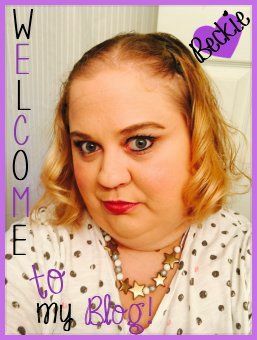 My Review: From the first page I was hooked, which is such a great feeling when you know right away the book you are reading will be amazing! The story begins when you meet Cate Cahill and her sisters which were all born into the craft living in an alternate history in 1870s New England. Being a witch is in no way easy especially when she must keep such a secret hidden from others, but mainly from a group called the priests of the Brotherhood. The Brotherhood are rulers and want everything to be pure and Godly. Cate struggles to keep her family safe from the Brotherhood and to hide their true identities, just as she promised her Mother before she passed away. 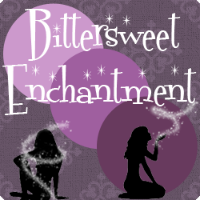 When Cate using magic to find her Mothers hidden journal one day she uncovers a deadly secret within the pages. She yearns to find out more about this prophecy and what she can do to keep it hidden. Cate chooses to search in a banned book store in town owned by Finn and his Mother. As Cate comes to find out more than what she bargained for. She must now learn who to trust... and what lies ahead in her families fate. I will SO taken back by the precious love story between character's Cate and Finn. Jessica went far and beyond making the reader fall in love with Finn and his hidden love for Cate. I so enjoyed this stunningly beautiful romance and even the heartbreak. 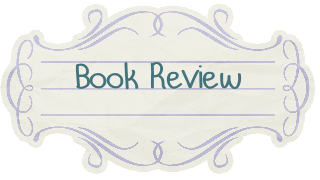 I feel a great love story within a book makes more for a interesting and fun read. I found out something new about myself in the process of reading Born Wicked. I have come to love the era in which the book took place; 1800's, a beautiful and simple time. Which is one of my favorite times in history. I so could tell that the author did a lot of research when writing her book to make for a perfect background for the story. Her writing was flawless and smooth. All of the character's main and secondary was so unique and held there own. All in all Born Wicked to me was simply divine and perfect in every way. I could not have asked for a more engaging read. 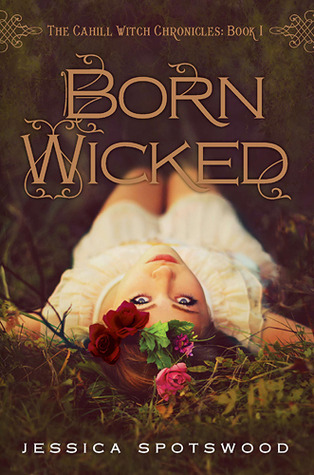 Final Thoughts: Born wicked is now one of my favorite books I have ever read, and by far the best debut novel in 2012. Oh course that is just my feeling but honestly if you have not read the book please do so and soon. You will not regret you did. I completely forgot about this book! It was on the top of my TBR list a few months ago, but it slowly moved farther down. Thanks for the great review! I'm glad you liked this book. Me too, Tabitha. I bought this book and then it just got lost somewhere way back in my ereader. I keep a list on Google Docs now of all of my priority reads, this is definitely going on that list after this review. Wonderful review and that cliffy was killer. I picked up book two almost immediately..LOL I loved the world and the sisters! I absolutely adore this series, too! It wasn't very fast paced, but it was so sensual, beautifully written and magical.. And that feathery scene in the pantry?! OH MY! :) Great review! The pantry scene was definitely the best! I dare admit that I read that part more than 2 times. I seriously need to finish reading the series but I sort of have like this fear of reading the second books of series because I'm afraid the second won't be as amazing as the first.